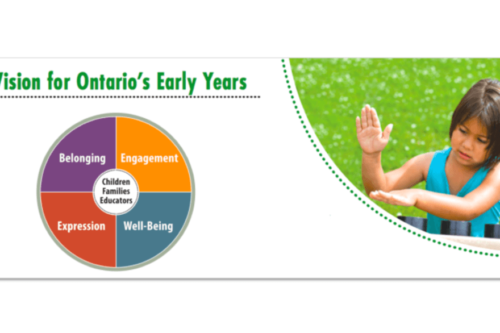 There are learning opportunities abound for Early Childhood Educators, from formal conferences and events to informal opportunities like reading and mentors. 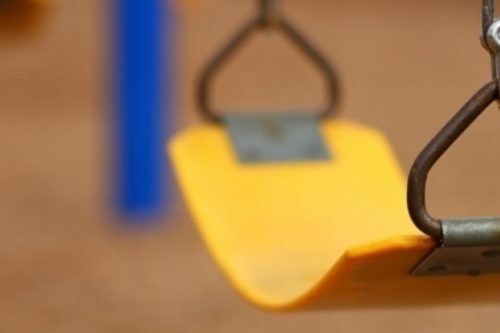 Though you may have thought your school days were far behind you, it’s important that you keep up with the latest developments in the field of early childhood education in order to offer the best possible care for your young students. Today, parents are looking for innovative, highly educated and qualified childcare professionals to provide care for their children using the latest approaches to early childhood education. Luckily, there are many ways (both formal and informal) to enhance your learning. Whether you simply want to be better at what you do and increase your knowledge or would like to enhance your certifications and training to move forward in your career, the following are some of the best professional development opportunities for early childhood educators. Go back to school. 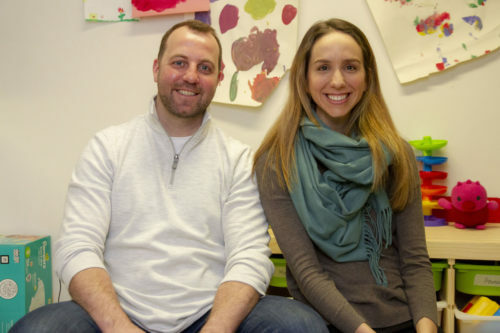 Even if you’ve already completed a degree in early childhood education or a similar area, there are many post-graduate courses available in child development and care. 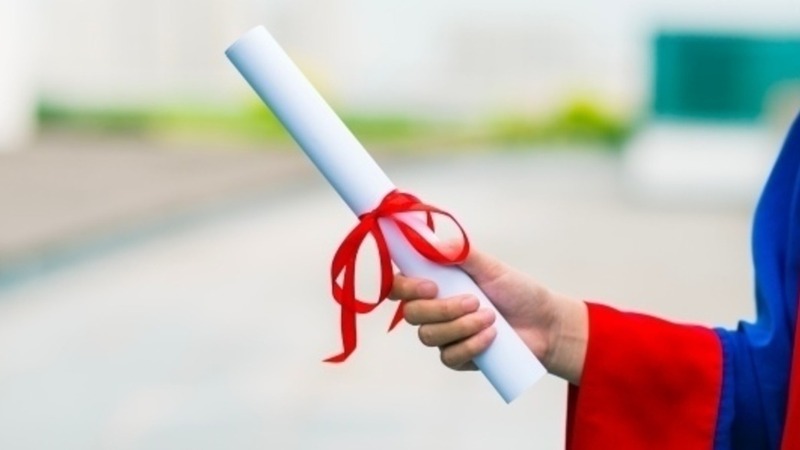 Working towards a post-graduate diploma or degree will allow you to keep abreast of new research, trends and ideas in the field, all while attaining additional qualifications to advance your career. Attend conferences and seminars. Conferences are excellent learning opportunities that allow you to attend presentations by industry leaders, network with your peers, and shop for new books, equipment and supplies for your child care center. Join professional organizations. Search for child care and education related professional organizations in your area. These organizations often supply members with access to exclusive events, industry news and the latest research studies to keep them up to date with the issues that are relevant to them locally. 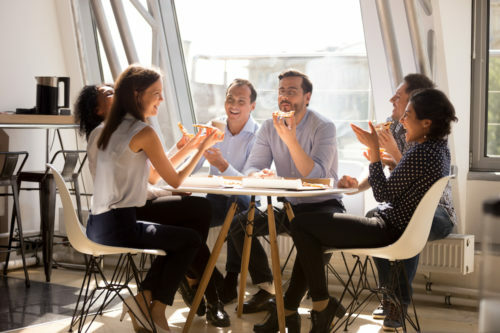 These organizations also offer professional development opportunities for early childhood educators by allowing them to connect and network with other professionals in their field. Find a mentor. Working with a trusted colleague or friend who can serve as your mentor can be extremely beneficial in expanding your knowledge. Your mentor can be a resource for feedback on issues you encounter on the job, and an excellent person to bounce new ideas off of. Whether you find a mentor at your child care center or outside of work, developing an open line of communication with a respected early childhood educator is a great opportunity. Study independently. Furthering your knowledge does not have to happen in a classroom setting. You can keep current through study and readings that you do on your own. You may choose to focus in on one specific area of interest, or study trends in early childhood education more broadly. Your independent study can be as simple as keeping up to date with early childhood education blogs and communities online, or you may choose to read industry journals, publications and research studies. Since there are an abundance of great resources available to professionals both online and offline, how you conduct your independent study is completely up to you. 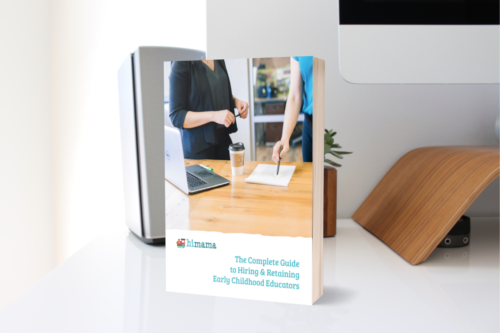 Remember to stay up to date with the HiMama Blog for current industry news, research and issues in early childhood education! What are your favorite resources for keeping current with what’s happening in child care and early childhood education?